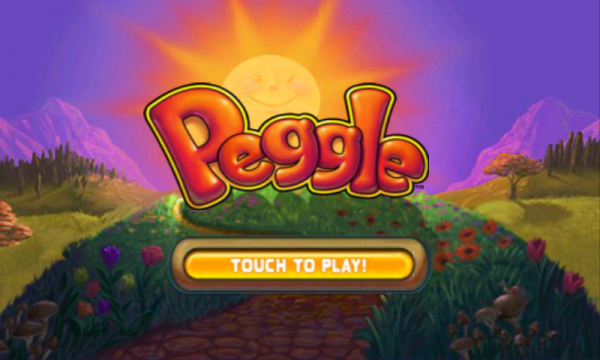 PopCap released Peggle onto Android today through the Amazon Appstore and as expected, is free. The game itself is pretty silly, meaning it reminds us of Plinko from the Price is Right, but with a unicorn as the host instead of our main man, Bob Barker. 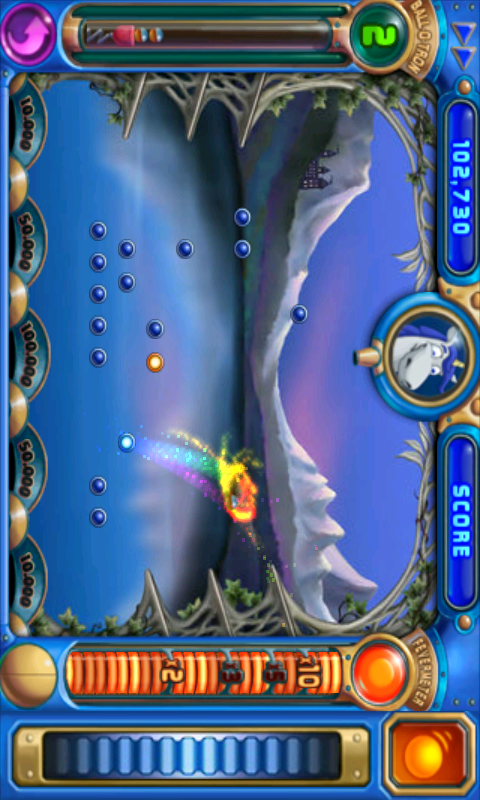 Yeah, we get that this is one of those super popular games from iOS, but man, 75MB for a kids game? OK, that may be a little harsh after just 5 minutes with it, so we’ll instead leave it to you guys to tell us why we should obsess over this for the next few days.